Open the door to conversations about the legendary creature cyclops or the tale of the Odyssey with this unique home decoration. 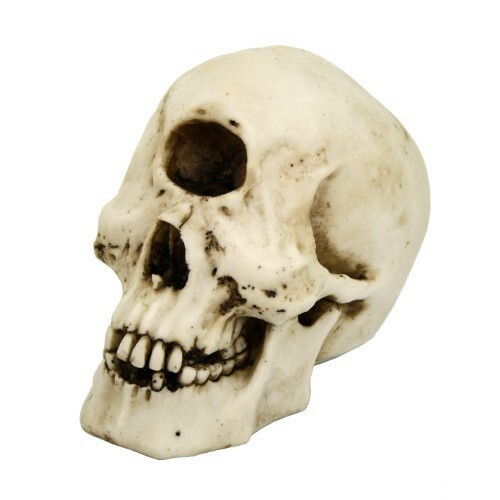 A departure from regular skull decor this cyclops decoration is sure to spark the interest of anyone who sees it! Dimensions: 7" x 4 1/2" x 5 1/4"
Material: Cold cast & hand-painted resin.